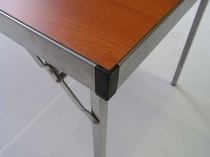 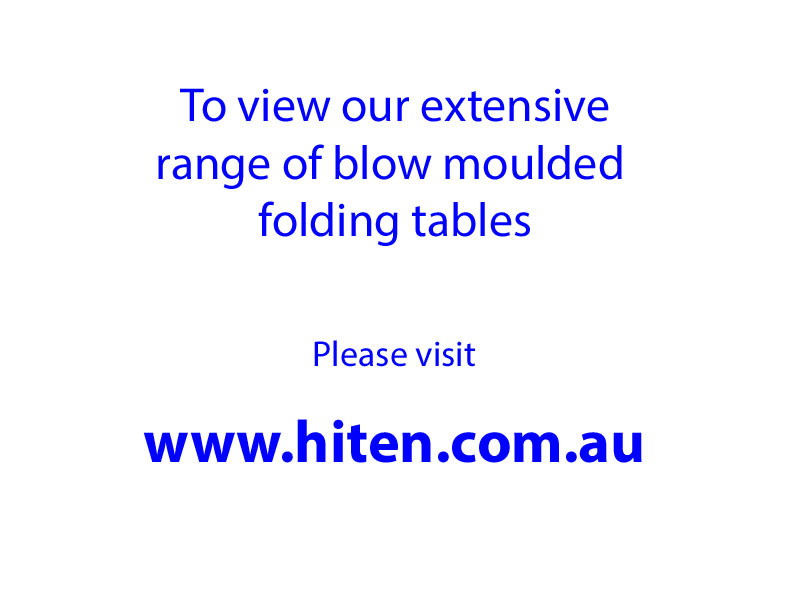 This is a premium quality lightweight aluminium folding table. 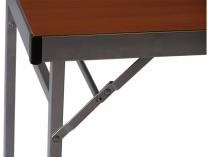 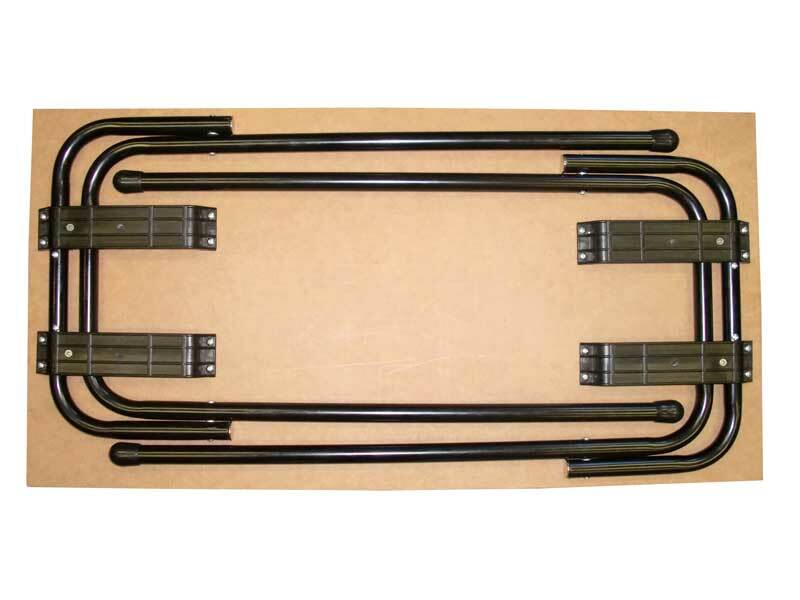 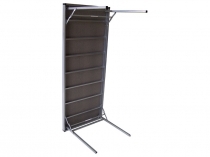 It has a rugged solid laminate top and an extremely strong aluminium frame and legs. 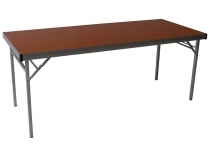 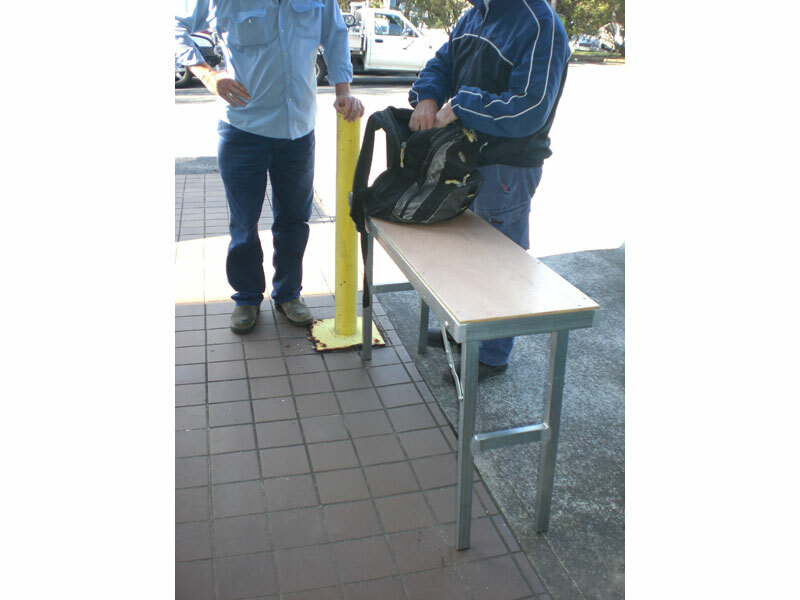 It weighs significantly less (12kg) than most similar tables and is easily handled by one person. 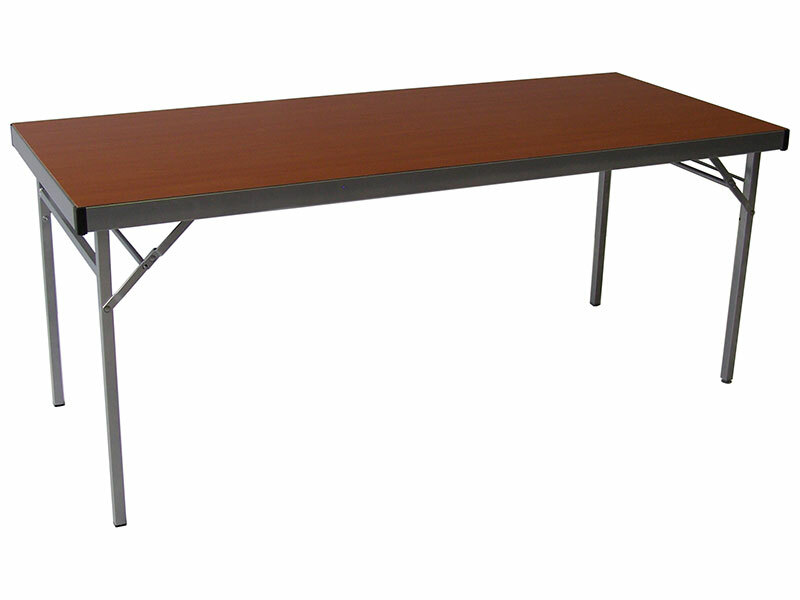 This table will last for years and years - 3 year warranty.